At the Inishowen Gateway Hotel you can be assured we have hotel accommodation to suit every family. 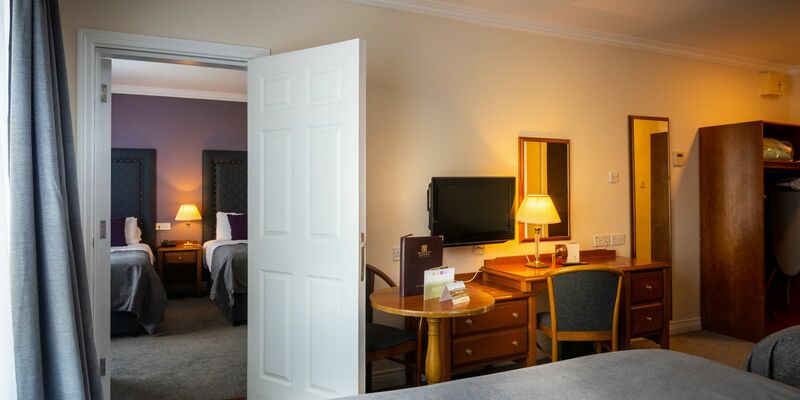 All our Donegal family accommodation rooms enjoy modern comfortable decor and furniture. 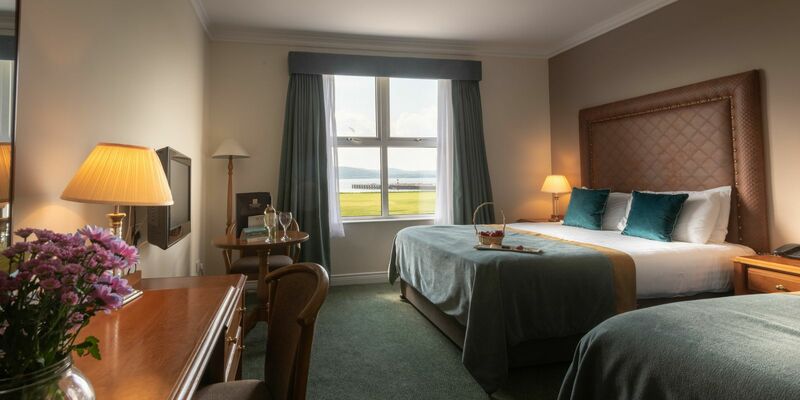 Rooms at this Donegal family hotel accommodation are sold on a first come first served basis. A number of family rooms have stunning panoramic sea views. Upgrade to a seaview for only €10.00 per night. Family rooms offer a mix of doubles and single beds. Many of our family rooms also have space for an additional camp bed or a cot. 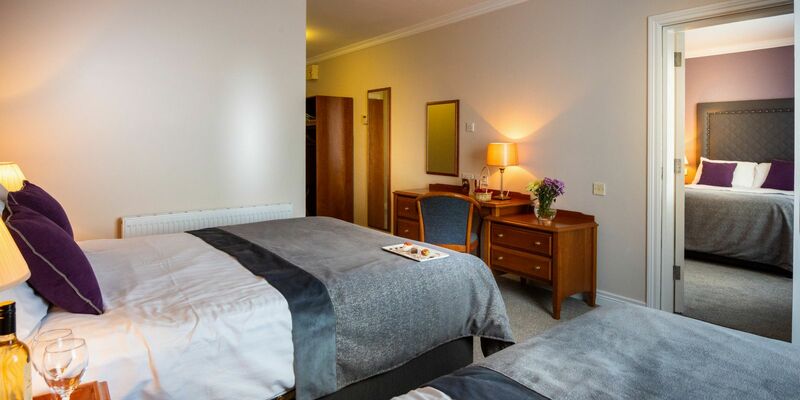 As standard our family rooms consist of either a double bed, a single bed plus a camp bed or two double beds. Travel cots are also available on request. Should you require a larger family room to accommodate more than 2 children then please contact us at the hotel directly. 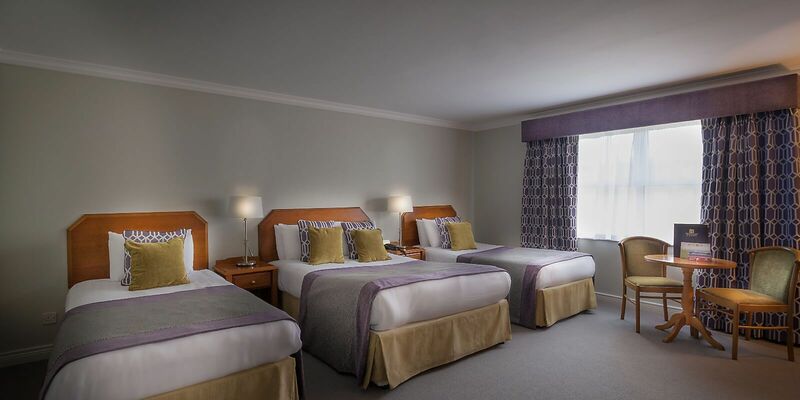 We have a number of extra large family rooms available reserved only for larger families. We also have a number of interconnecting rooms for additional peace of mind and space depending on your family needs with a additional charge.